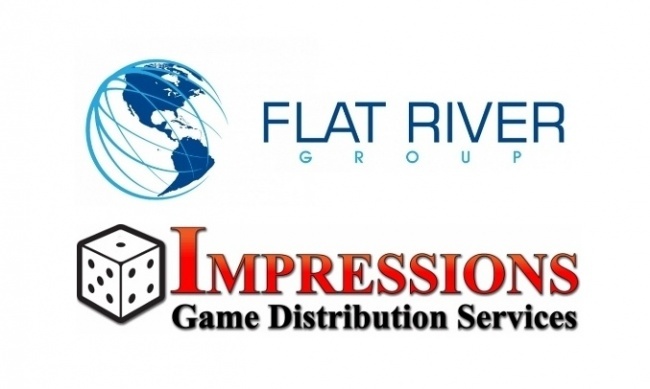 Toy and game distributor Flat River Group is acquiring Impressions Game Distribution Services, the companies announced today, with the change to be effective January 1. Flat River will run Impressions as a business unit out of its Fort Wayne, Indiana location with its current staff. The acquisition quickly moves Flat River more deeply into the hobby games business, making it more directly competitive with Publisher Services, Inc.
Impressions and Flat River have been doing business for seven years, according to Impressions founder Aldo Ghiozzi. The deal came about when the companies began discussing ways in which Flat River could help Impressions operationally and talks moved toward an outright purchase. "They are the perfect partner to take Impressions into a new era," Ghiozzi said. "The strategy game category is strong for us, and Aldo brings us over 20 years of history and expertise in the field," Flat River Group President Matt Stahlin said of the acquisition. "It’s a tremendous fit for both companies." 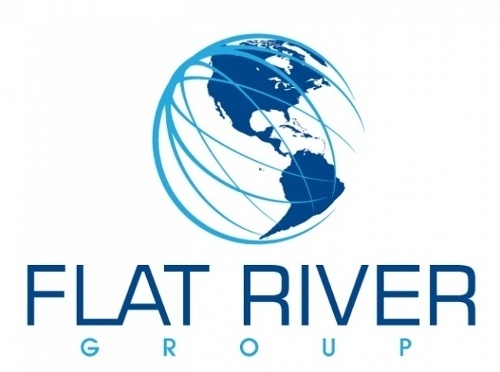 Flat River Group, which announced a second distribution center last summer (see "Michigan-Based Flat River Group Expands"), handles warehousing and fulfillment to e-commerce retailers in addition to its distribution business, and added Kickstarter fulfillment earlier this year. The company says it is the largest toy and game distributor in the U.S.
Impressions, founded in 2000 by Aldo Ghiozzi, is the oldest consolidator in the hobby games business, with over 80 games publishers as clients, including Modiphius (including White Wolf), Jasco, Goodman Games, and Corvus Belli.